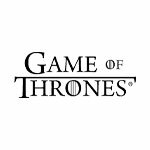 **Potential Spoilers Ahead** With the final season of Game of Thrones upon us, the team at Shavers are eagerly anticipating the final outcome of the characters we’ve all grown to love and hate equally around the world. 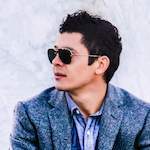 However, between the Wildlings, the Lords of Westeros and everyone in between, it’s in our nature at Shavers to regard and observe the groomed and not so groomed men of The Seven Kingdoms. With the final season of Game of Thrones upon us, the team at Shavers are eagerly anticipating the final outcome of the characters we’ve all grown to love and hate equally around the world. However, between the Wildlings, the Lords of Westeros and everyone in between, it’s in our nature at Shavers to regard and observe the groomed and not so groomed men of The Seven Kingdoms. 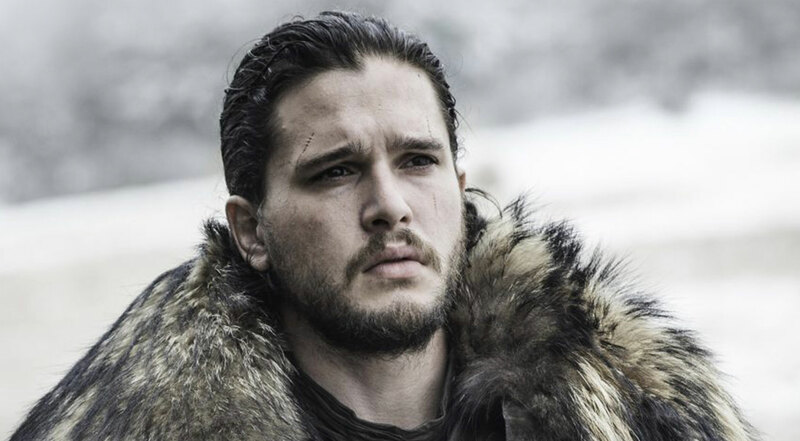 Ever brooding, Jon Snow shifted from a clean-shaven boy to the well-groomed beard of a young man. With a long drawn out Winter approaching and his stint defending the Wall, dry skin and beard itch was a likely issue. We’d recommend The Bearded Man Co. Steel Essential Natural Beard Oil. Just as protective as his Valyrian steel sword, beard oil works into the skin to keep it hydrated and prevents facial hair from absorbing all of the natural moisture in the skin. Not only does it help deal with beard itch and keep the skin healthy and hydrated, but it also smells great too. With a beard as well styled and groomed as Jon’s, the Braun CruZer6 Beard and Head Hair Trimmer would keep his style neat and defined. We wouldn’t be surprised to see him using Beard and Moustache Scissors to tidy up the line of his beard around the mouth too. As acting leader of the Wildling community and current commander of Eastwatch-by-the-Sea, it’s expected of Tormund to have a full and fearsome beard. His gingerbeard has been “kissed by fire” and that luscious, thick bushel is much tamer than its owner. 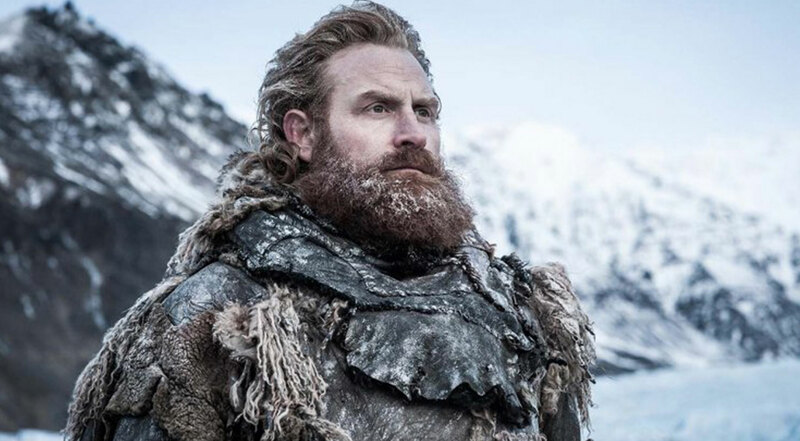 Like Jon Snow, Tormund looks like a man who likes a good beard oil to keep the hair soft for his unrequited love Brienne of Tarth and grooming tools he can carry on the go. We imagine a good strong woody, smoky scent for Tormund and this Essentials Beards Sandalwood 8 Piece Set to keep him looking resplendent. Once known throughout Westeros as The Spider and Master of Whispers, Lord Varys has a certain level of discipline and poise to uphold. Keeping his secrets concealed, they’re as close to his chest as his clean-shaven appearance. 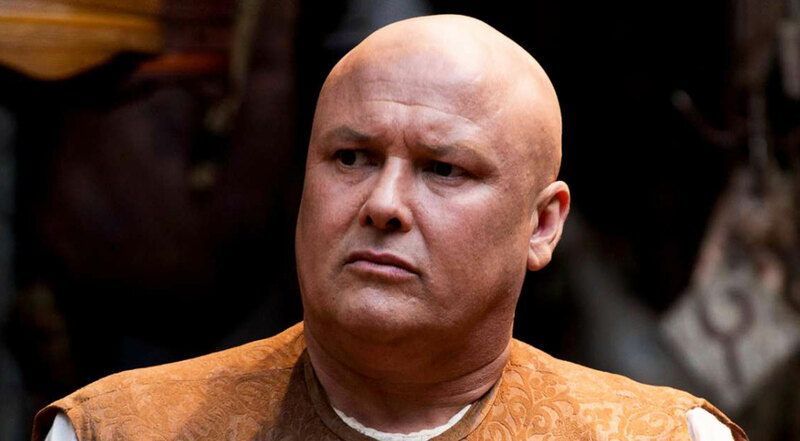 Having spent much of his time in King’s Landing, Meereen and Dorne, it’s likely that Varys has needed to adjust to frequent sunshine and we’d recommend the BLOCMEN Pre Shave Aloe Vera Powder Stick to soothe and reduce any shaving burn from shaving every day. 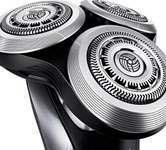 For a shave as close and clean as his, the Panasonic ES-LV95 Wet & Dry Electric Shaver is a sure winner and with its own cleaning system, there’s plenty more time to command his network of informants. We’d also send a raven to Lord Varys with a scroll inscribed with our guide to shaving your head completely smooth too. The Wahl Classic Series Super Taper Hair Clipper is used by professional barbers and would help Varys achieve that super smooth look. 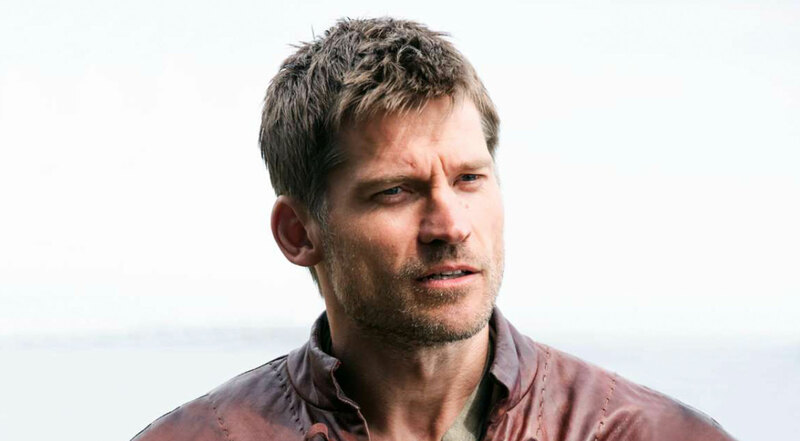 A man on a mission and forever trying to suppress his sister Cersei’s more dangerous nature, Jamie upholds his well-groomed designer stubble as Commander of the Lannister armies. The King of Shaves Sensitive Pre Shave Oil would be a sound choice for Jamie to keep his skin smooth and ready for any blade to simply glide against the hair. When it does come to shaving to maintain his stubble, the Panasonic ES-LV65 Wet & Dry Men’s Electric Shaver will give a close and comfortable shave for the Lannister lion. 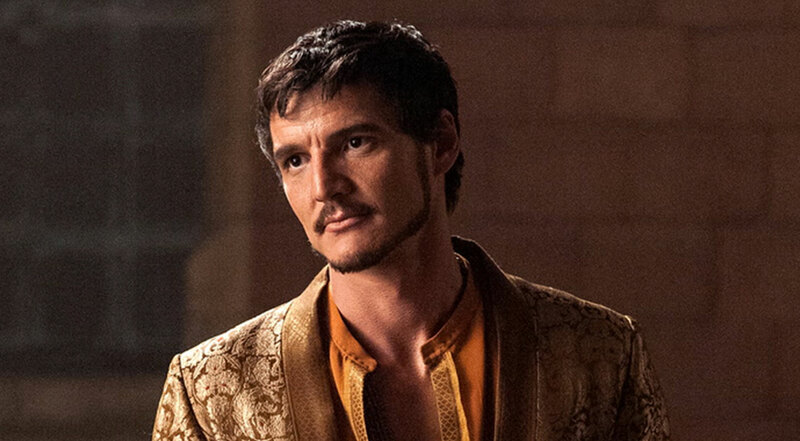 Commonly known as the Red Viper of Dorne, there is no doubt that Price Oberyn is a smooth operator and his well-groomed appearance is important to uphold his title as Prince. We see Oberyn trying out The Bearded Man Co. Styling Wax scented Walk In The Woods with his many talks alongside Tyrion Lannister. As well as a moustache comb to keep his nose neighbour in perfect form between activities. When it comes to the groomed hair around his jawline, the Wahl Total Grooming Kit is perfect with a variety of trimmers for his on the go lifestyle. 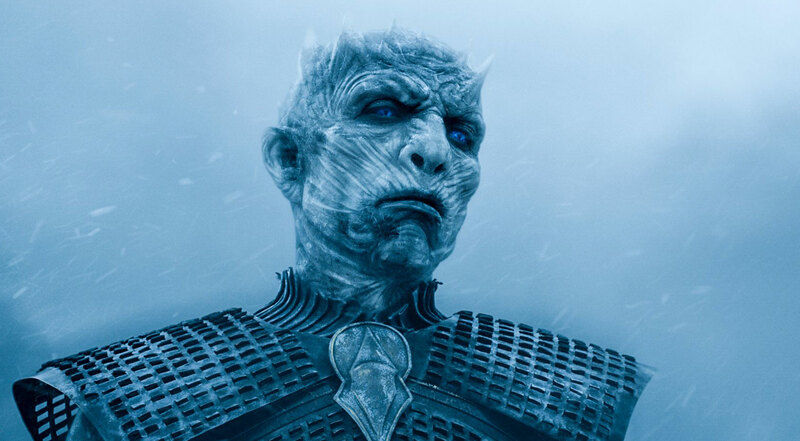 Ready to bring the storm, the Night King leads a busy lifestyle and he’s always on the go. His close shave supports his authority and leadership amongst the Army of the Dead and just like any salesman, he needs to command a level of respect through his well-groomed aesthetic. Suffering the harsh and bleak environment beyond the Wall, we’d recommend The Bluebeards Revenge Cut Throat Razor set with shaving cream and post-shave balm to soothe irritated skin and keep it hydrated battling a harsh impending winter. To ensure the growth of his army and to continue enlisting new recruits, the Lynx Excite All Day Body Spray will have walkers flocking his way and this ice cold blue Brut Sport Style Aftershave will ensure he remains as cold as ice. Not quite the style you were looking for? See more of Shavers’ range here.